Today I had the pleasure of capturing Emily & Tyler's engagement session at their families campground in Union, Michigan. I loved getting to know them a little better. I also was super excited to see that Tyler had brought along one of his families restored tractors! That was such a cool prop to be able to use to add some uniqueness to their session. 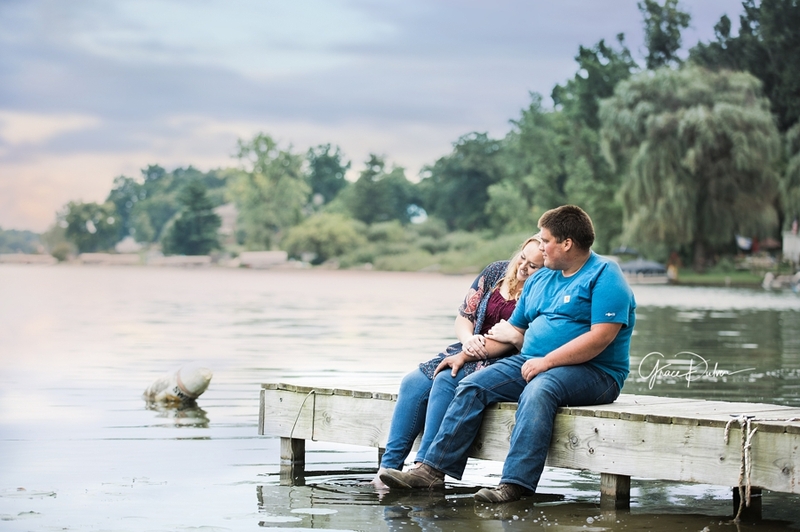 Thank you Emily & Tyler for having me capture some photos tonight before the storm. I cannot wait to capture your Patchwork Quilt wedding next month! Congrats!